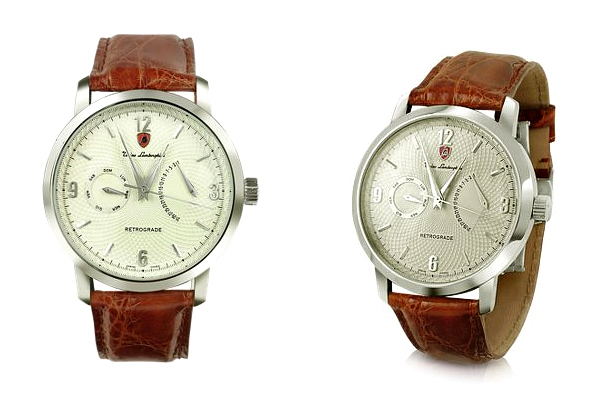 The tradition of producing wrist watches under auto brand name starts in the early 20 th century when the first wrist watch has appeared. 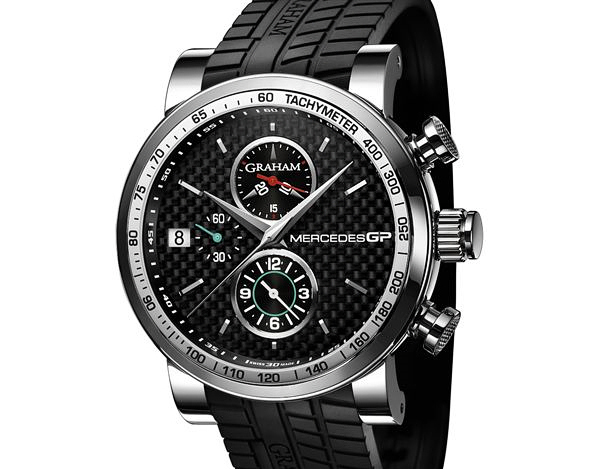 Many legendary car manufacturers produce their own line of watches dedicated to anniversaries and special occasions in the life of brands. 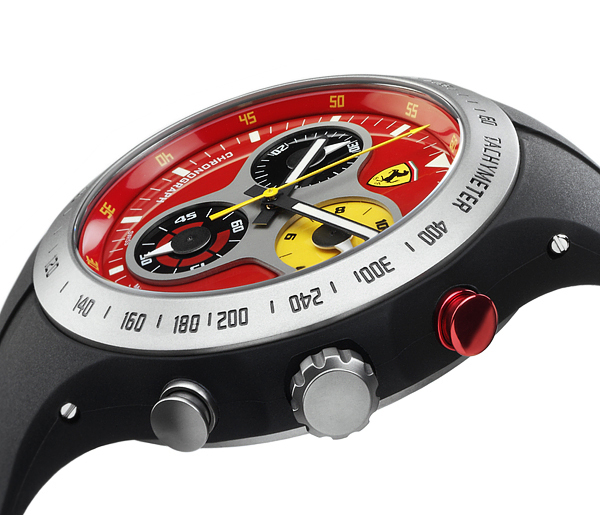 Most auto makers have contracts with famous watch companies and produce watches with their labels. 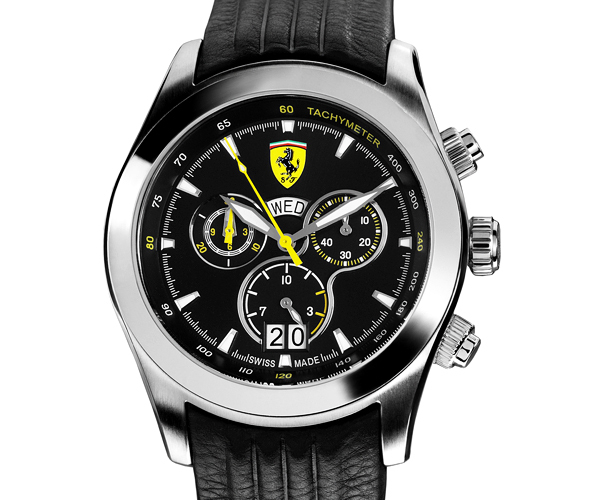 But some auto makers such as Lamborghini and Porsche prefer to have their own watch factory and produce their own wrist watches. 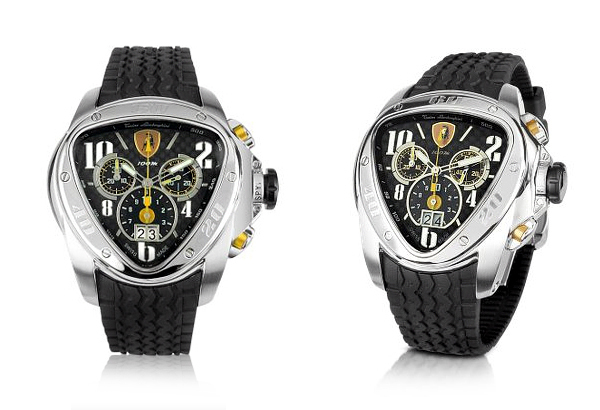 These watches from the first sketches to design of gift packaging are entirely made by specialists of legendary auto brands. 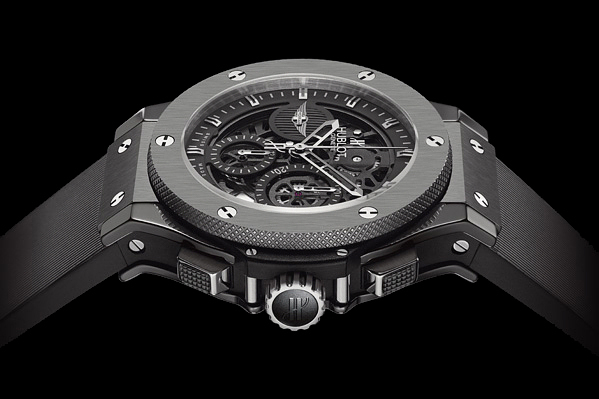 Also we recommend you to check the list of the most luxurious watch brands for men. 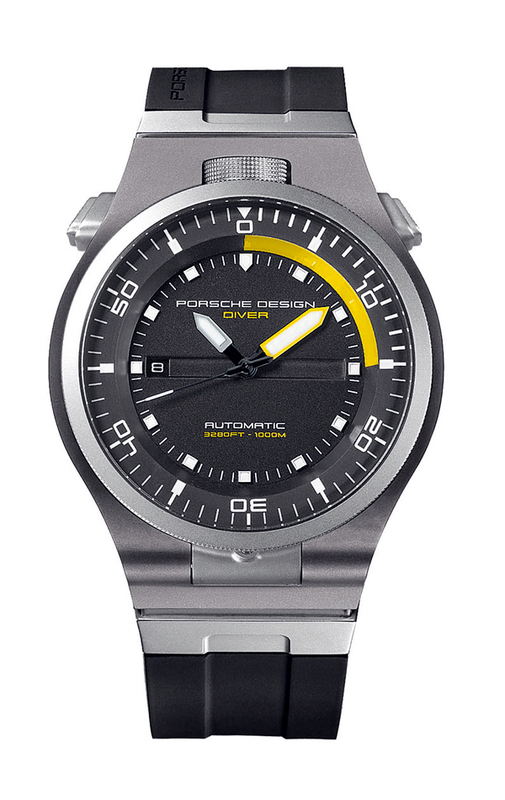 Objectives pursued by automakers releasing their own wrist watches are also different, but above all it is brand advertising. 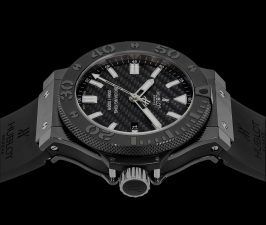 Watch collections include a huge range of watches starting from low-cost watches worth several hundred dollars to luxury limited edition models by very high price. 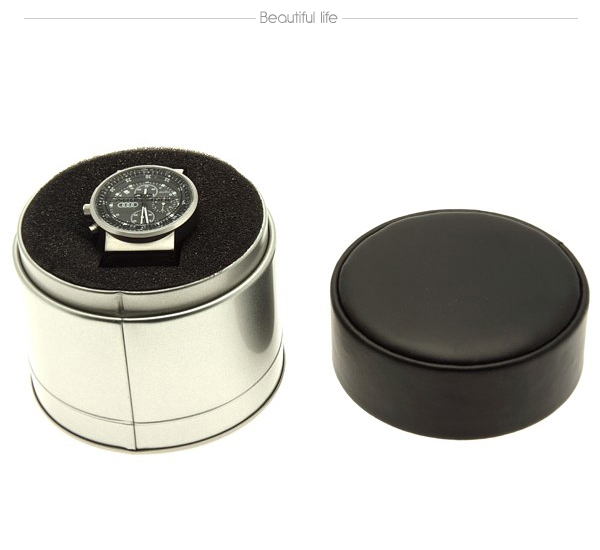 Some of these watches are available with gold or platinum cases – by the customer’s choice, and some are even impossible to buy for the reason that these watches are not for sale. Not for sale at all. 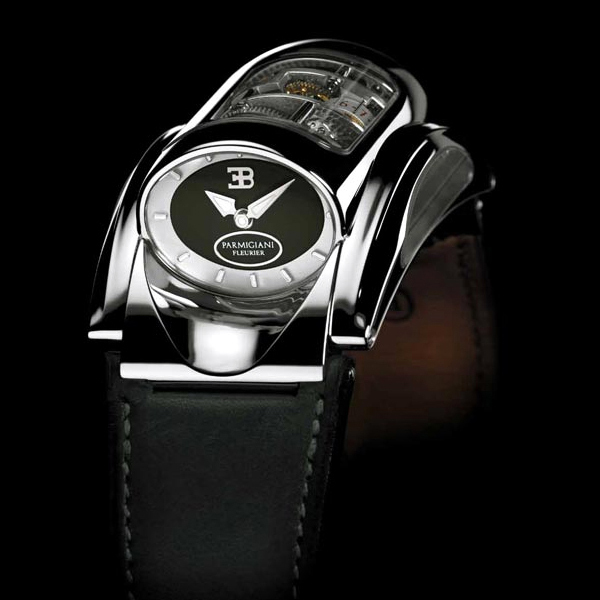 This applies to wrist watches by Bugatti, which the company presents to the buyers of supercar Bugatti. 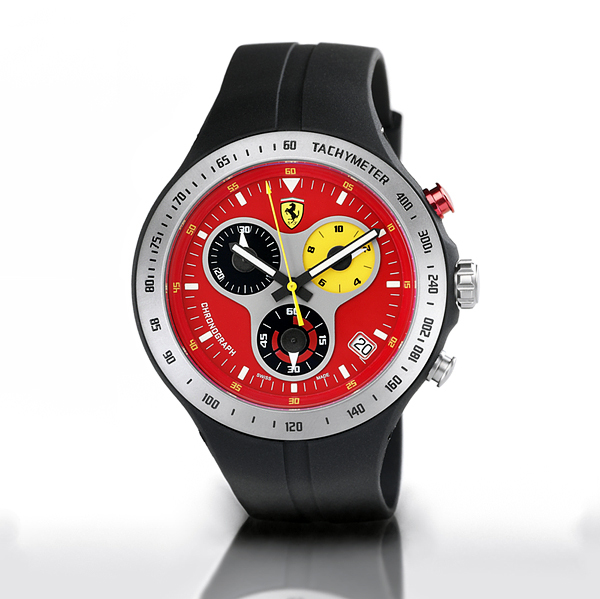 In our collection we’ve assembled a collection of several tens of watches produced by ten well-known car manufacturers. 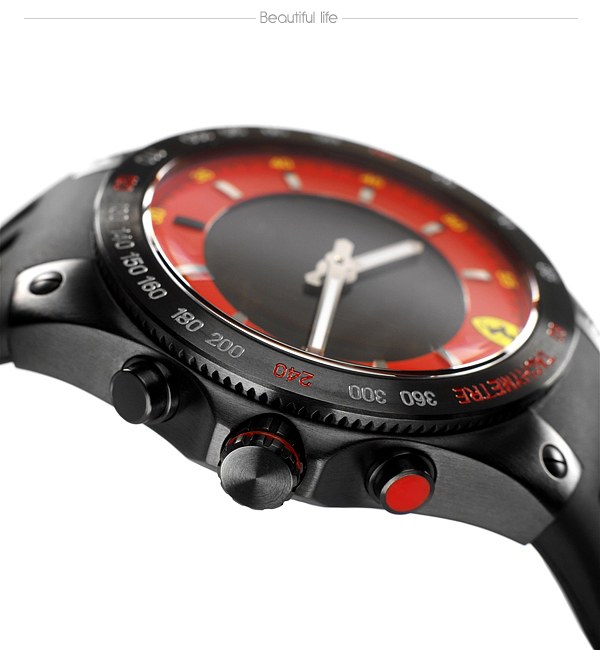 Many models are equipped with a link to the official website where you can purchase them. 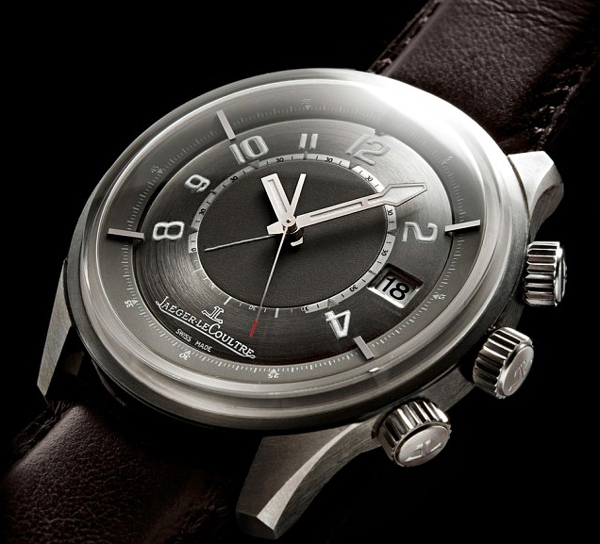 The partnership between famous swiss watchmaker Jaeger LeCoultre and luxury car brand Aston Martin started in 1920’s, since Aston Martin cars were equipped with Jaeger Speedometers. 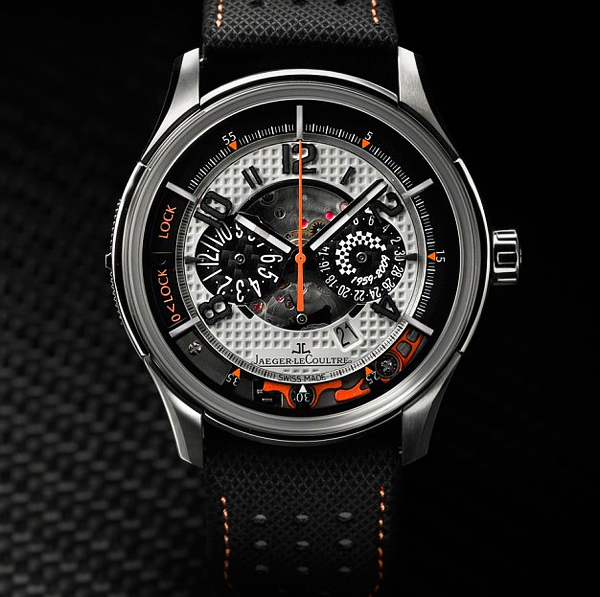 Exclusive AMOVX collection contains high-end luxury wrist watches inspired from the power and aesthetics of Aston Martin cars. 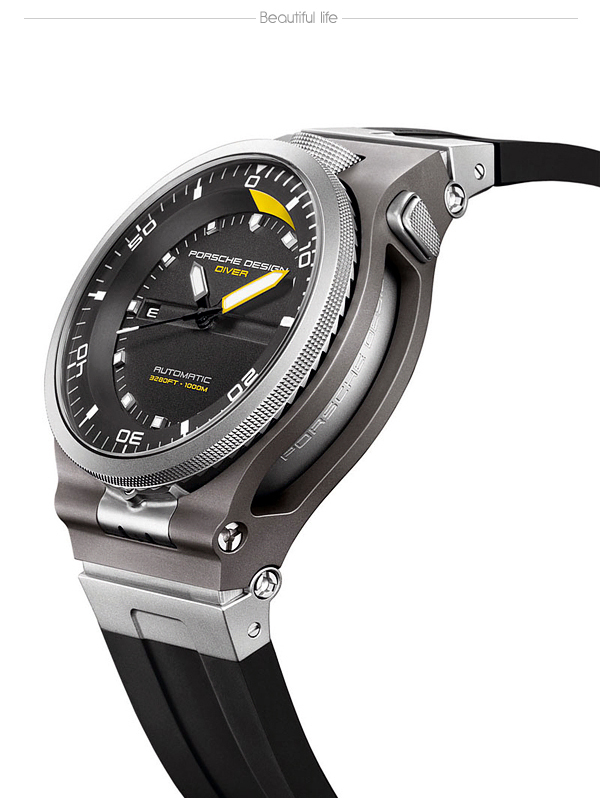 In 2005 the first watches from AMVOX family – AMVOX 1 – were released to celebrate 2 anniversaries: the 40th Birthday of the Memovox de plongée and the 40th Birthday of the Aston Martin DB5. There were basically 2 versions of AMVOX1. 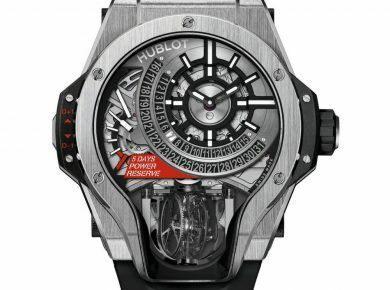 The first version with platinum case was limited edition of 150 items. 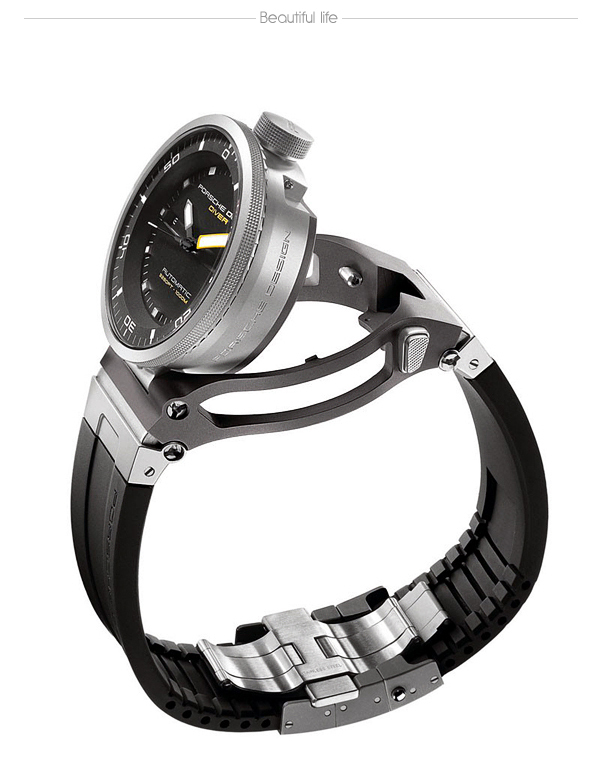 The second one with titanium case was limited edition of 500. 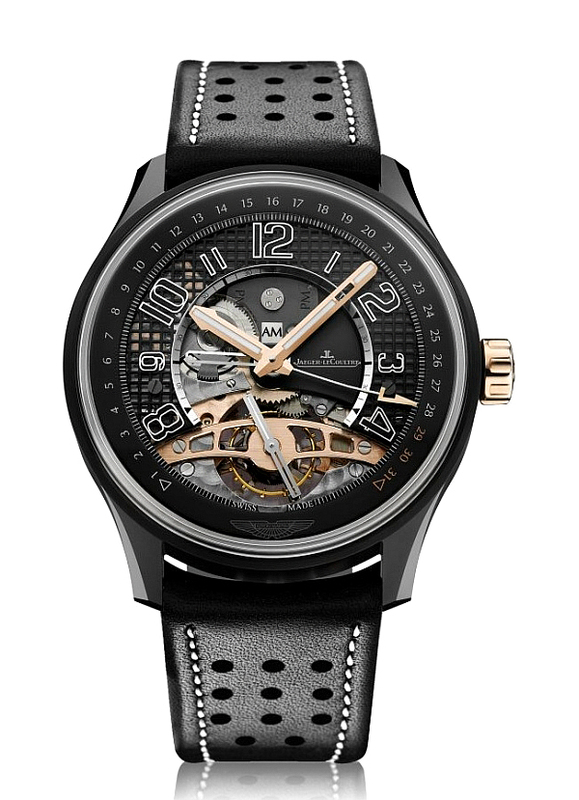 The third timepiece AMVOX3 Tourbillon GMT has ceramic case and automatic movement with 35 jewels. Series limited to 300 items. 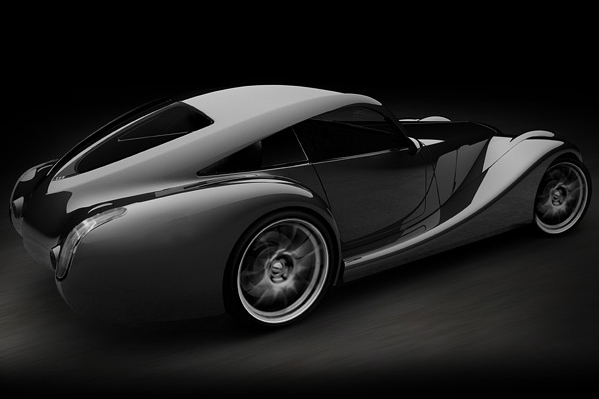 Characteristic feature of the Audi brand is its design. 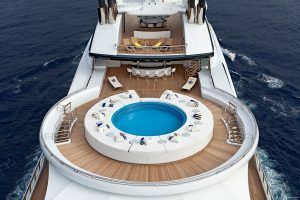 The Audi design language is one of distinct shapes, tensioned surfaces and traceable lines and uses innovative materials, surfaces and colours. 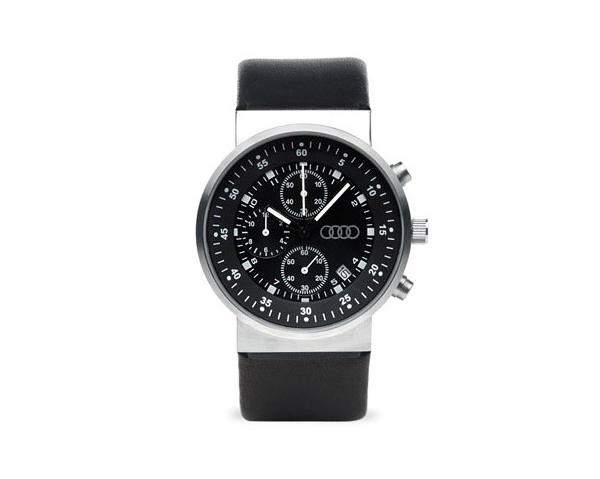 Audi collection of premium quality mechanical wrist watches combines the most intricate watch-making skills with innovative designs to create an aesthetic synthesis. 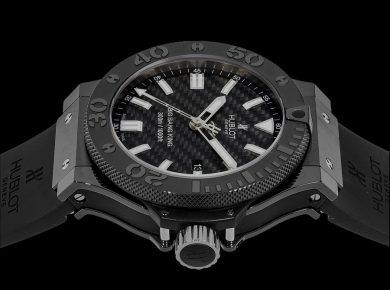 Manufactured by Swiss watchmaker Valijoux this timepiece features a carbon fiber dial fashioned to resemble the R8 speedometer. 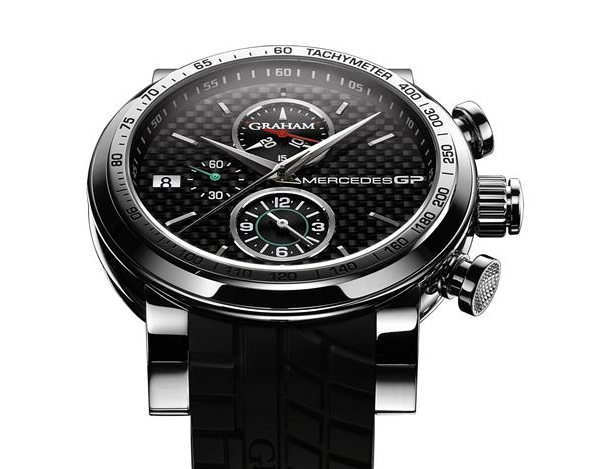 To celebrate its 100th anniversary in 2009 Audi in collaboration with Chronoswiss (Munhen) has released new chronograph watch. 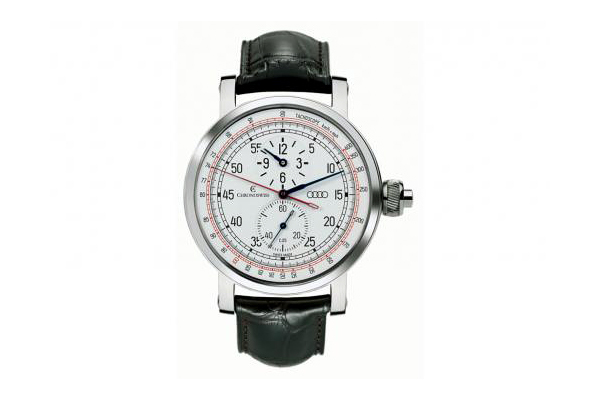 The Audi centennial timepiece — the Tachoscope — combines a regulator dial, a chronograph featuring a stopwatch operated by a single push-button, and a tachometer dial. 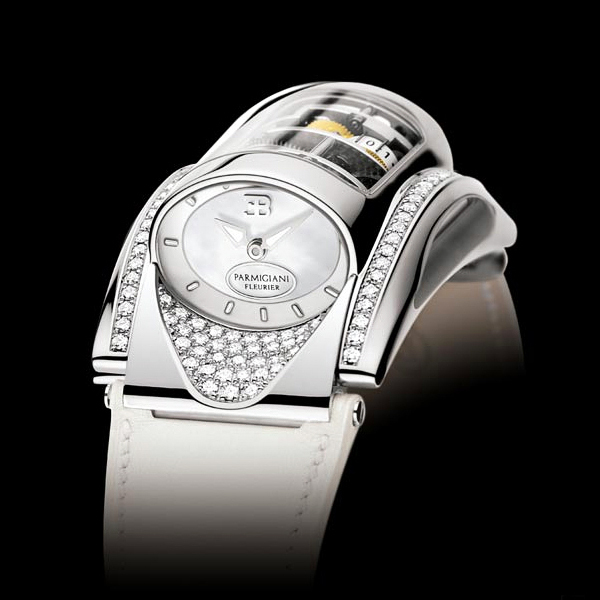 There was a limited edition: 35 platinum units for € 24,900 and 65 gold ones for € 14,900. 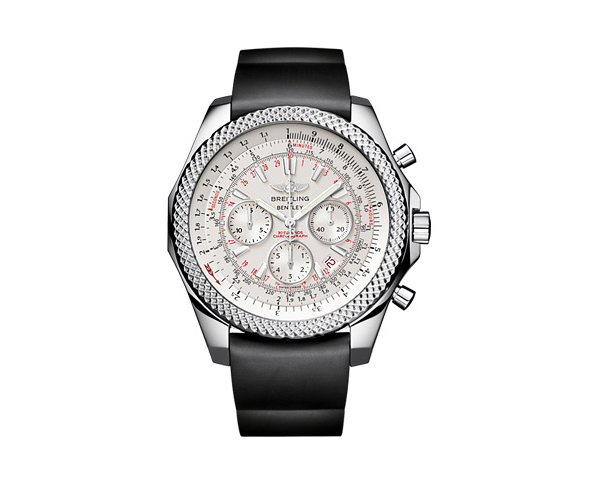 The well-known companies began a collaboration 5 years ago, when Bentley has created the fastest and the most powerful sedan in the world – Continental GT. This car had to tell the world that Bentley is back. 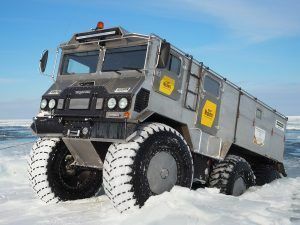 British company coped alone with everything except the dashboard. 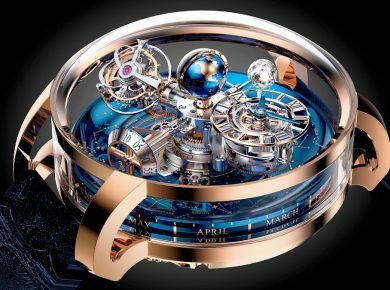 They wanted to create something at once avant-garde and classical. 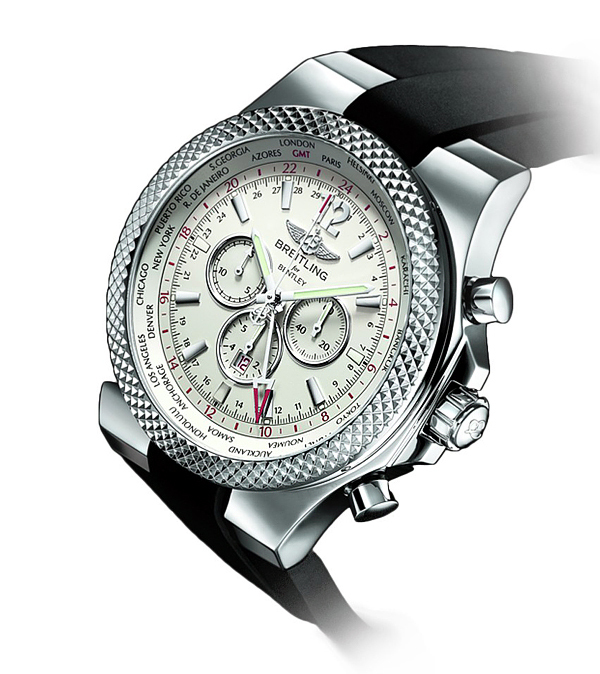 Then they turned to designers of Swiss watchmaker Breitling. 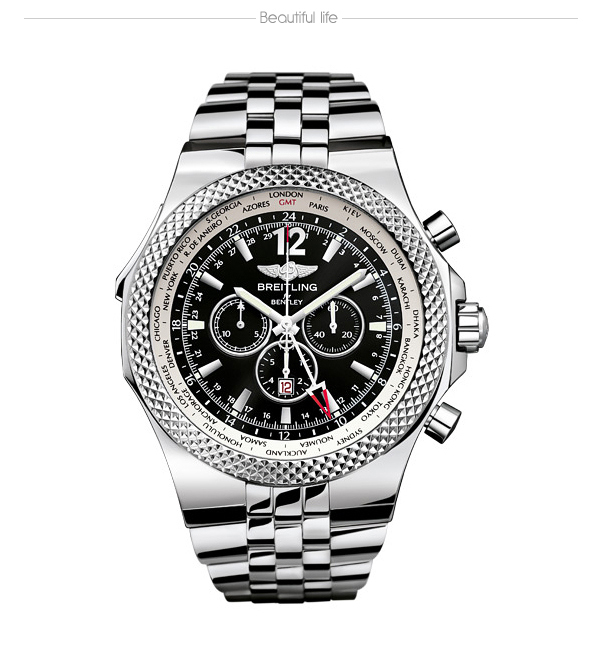 Maximally preserved the traditional design of Bentley, the Breitling have given it the features of their own watches, which they call “instruments for professionals”. 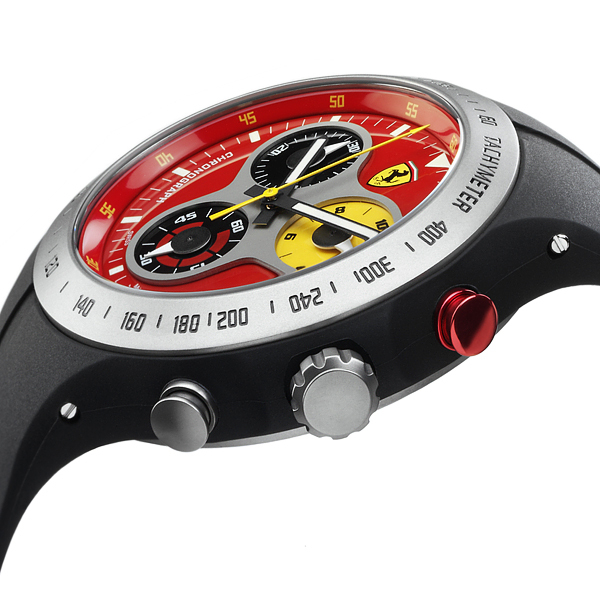 Especially for the owners of the new supercar Swiss watchmaker created an unique wrist watch. 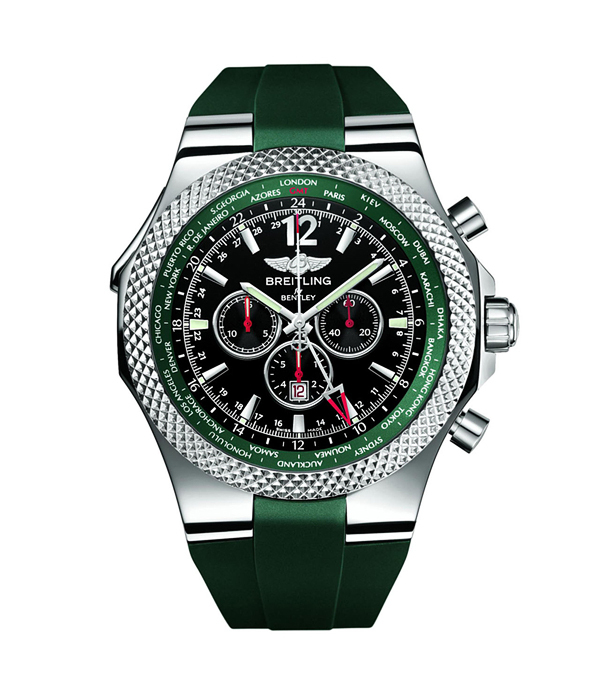 Soon a series of car watches was compiled to a collection titled “Breitling for Bentley”. 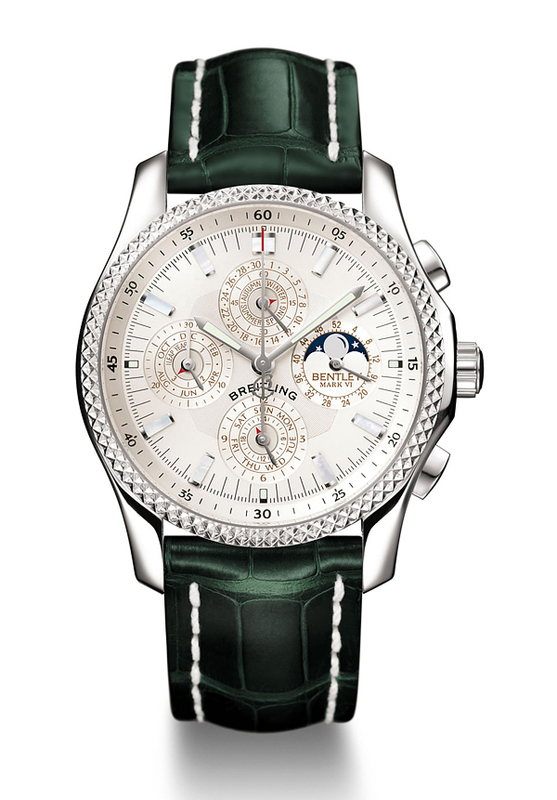 Since there aren’t two identical Bentley, so it’s impossible to find identical watches Breitling for Bentley. 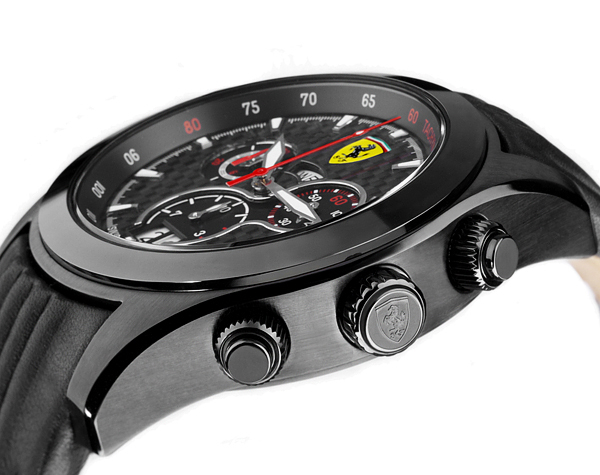 The owner of luxury cars has the opportunity to specify every detail and completion of watch. 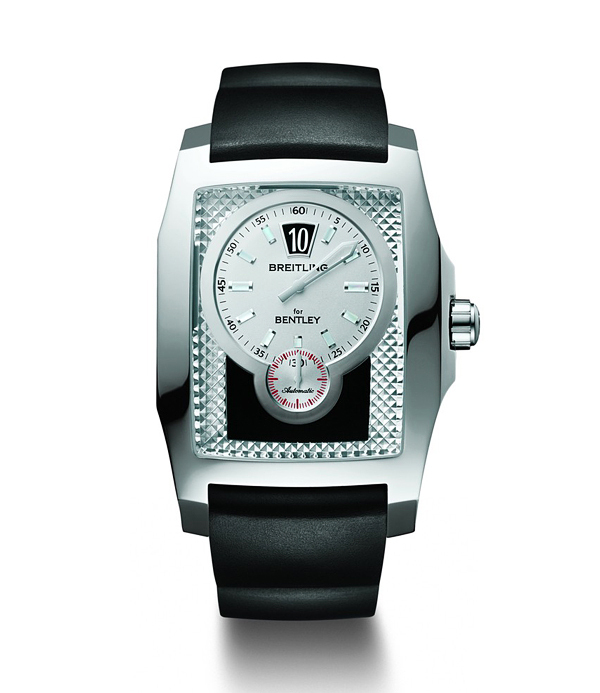 The dials can be painted only in the original exterior colors Bentley. 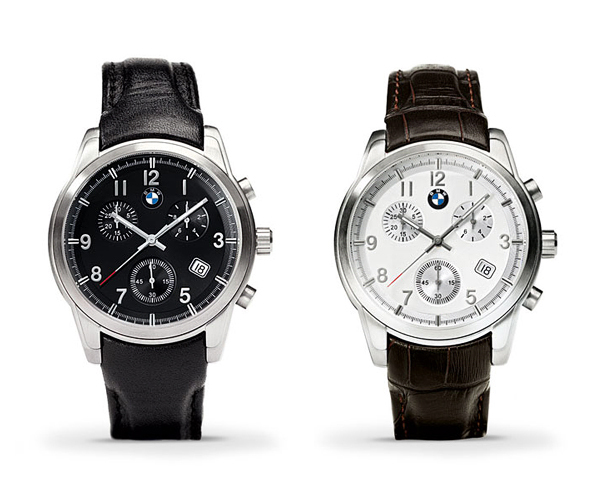 Well-known auto giant BMW offers qualitative watches and chronograph made by Tourneau and by resonable price. 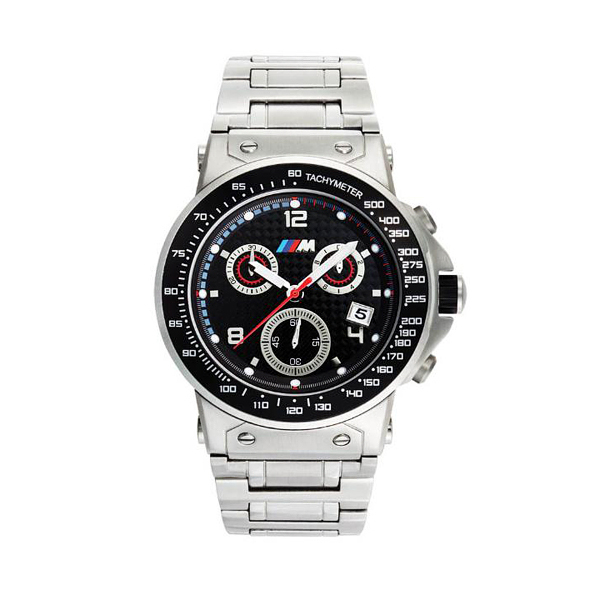 These are a watch for a guy who loves BMW but may not be able to afford one. Impressive watch concept Bugatti by Swiss company Parmigiani Fleurier is not for sale but is attached as a gift to happy owners of supercar Bugatti EB 16.4 Veyron. 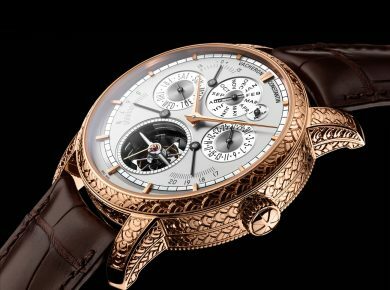 Michel Parmigiani confesses that he didn’t invent this watch of the future: the company bought them from an independent watchmaker Vincent Berard. 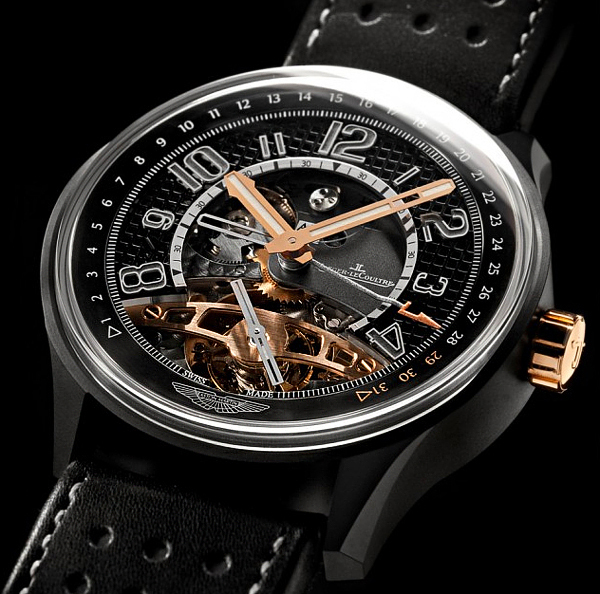 Vertical dial and mechanism in the horizontal white gold case allow to find out what time it is, without taking your hands off the wheel. All the faces of the body – top, bottom and four sides – are transparent. Through them perfectly visible unique mechanism Bugatti, built on the principle of a skyscraper, although stories in it are only five. 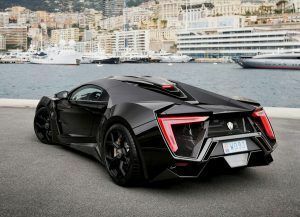 Son of Ferruccio Lamborghini, the fownder of Italian high-end sports car brand Automobili Lamborghini, Tonino Lamborghini designs a series of designer clothing and accessories under his full name. 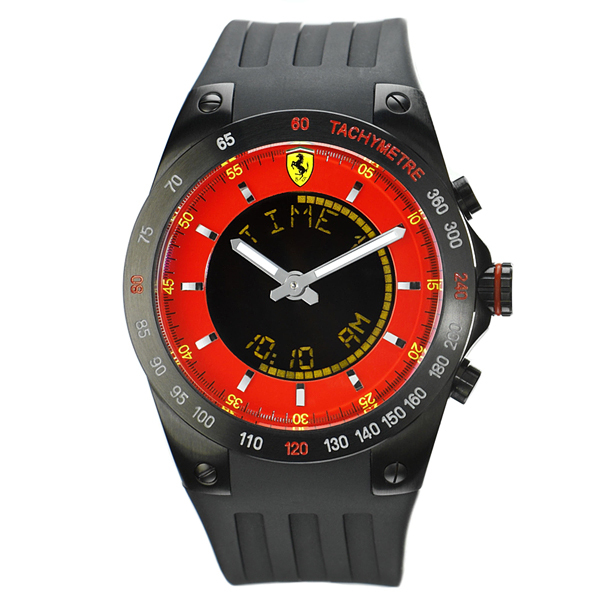 Among a huge range of accessories you can easily find wrist watches designed in futuristic style of Lamborghini as well as classic ones. 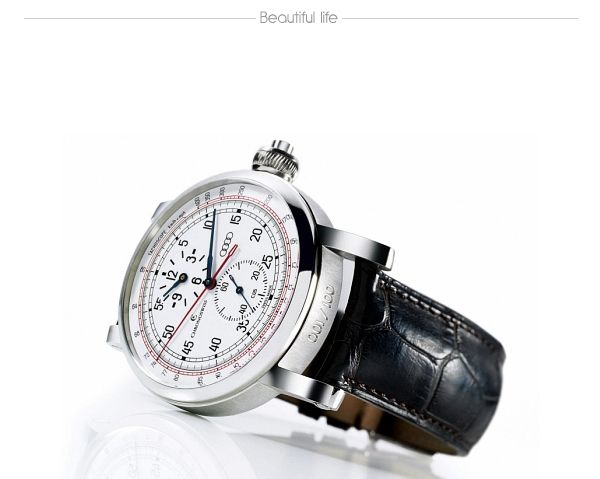 Mercedes contracted with many famous watchmakers including IWC, TAG Heuer and Muhle. 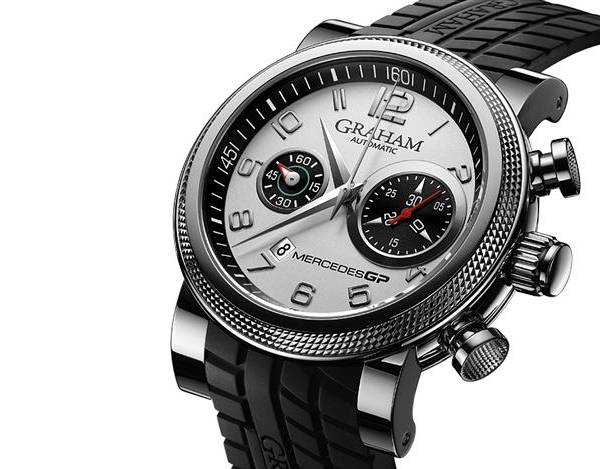 But in this post we want to show you two models created by famous company Graham. 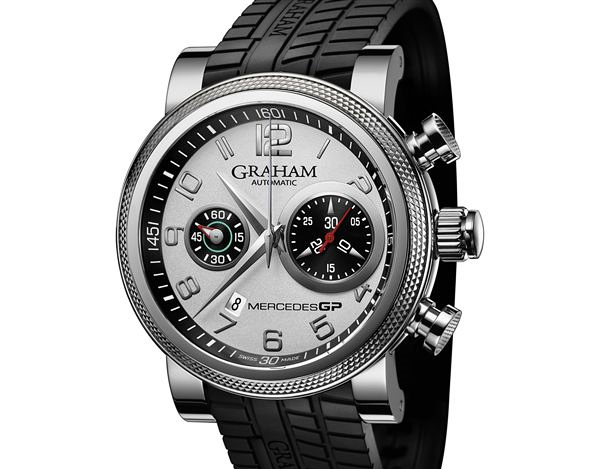 Both wrist watches were realeased in the framework of cooperation Graham and the team of “Formula 1” Mercedes GP Petronas. 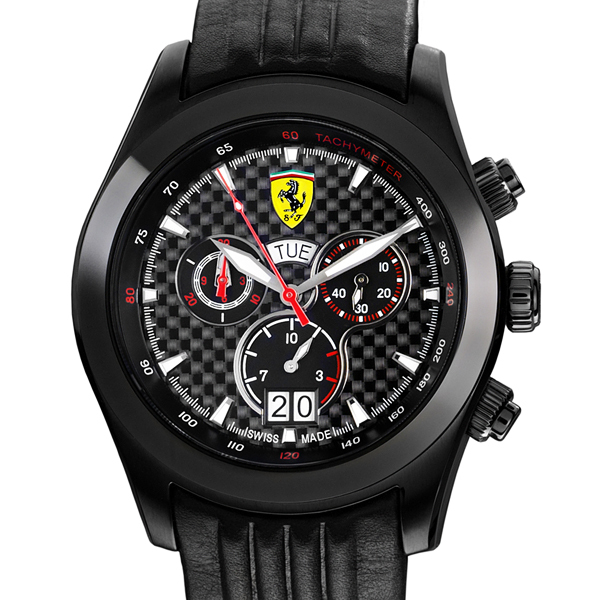 Models supplemented with a strap made of black rubber, textured under the profile tires . 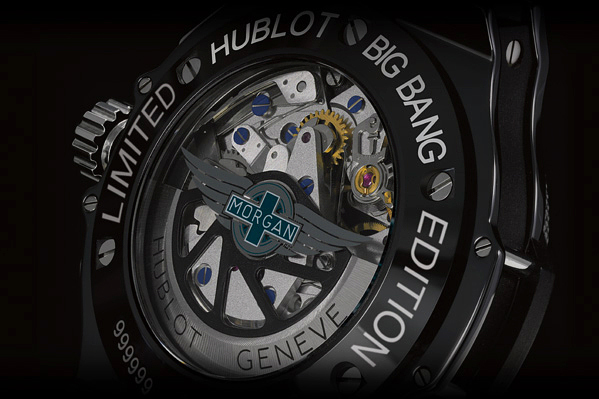 On the anniversary of the first century of the Morgan Motor Company Swiss company Hublot has produced a special Big Bang inspired by Morgan’s AeroMax car: the Aero Bang Morgan. 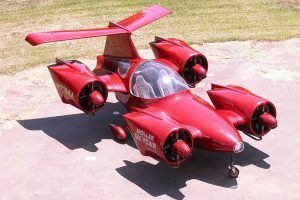 The AeroMax is a limited series of 100 hand-made cars. 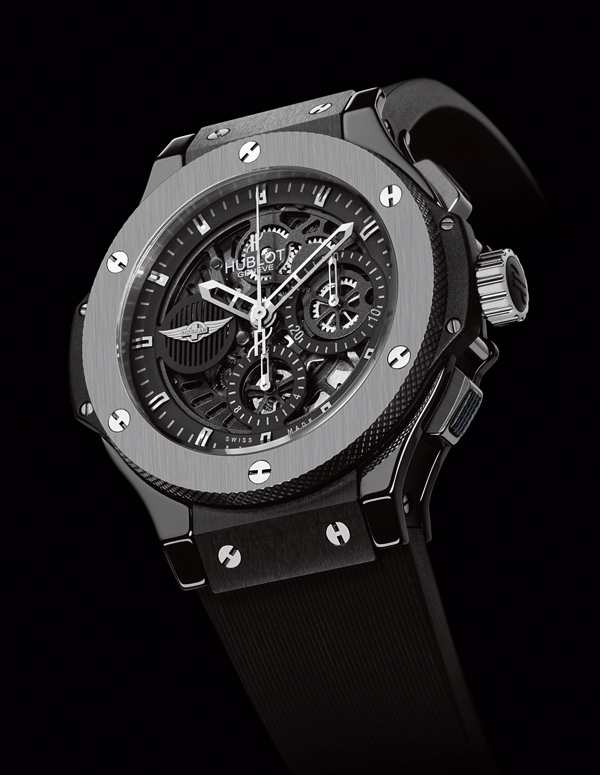 The first 100 of Hublot’s 500 Aero Bang Morgan timepieces have been reserved for AeroMax owners. 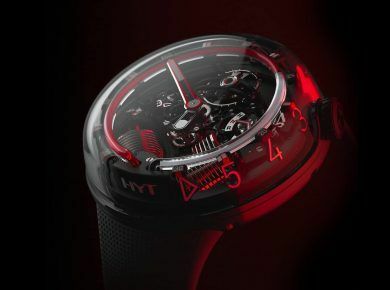 The car is a combination of alloy, composite, leather, steel and ash wood, while the watch incorporates nothing less than titanium, tungsten, ceramic, Kevlar, steel and sapphire crystal. 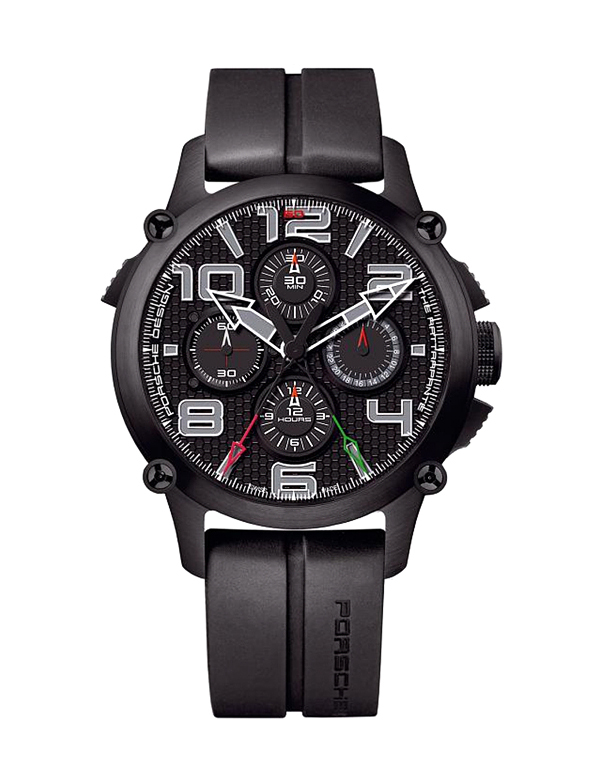 Porsche Design has been developing and producing chronographs for more than thirty years. 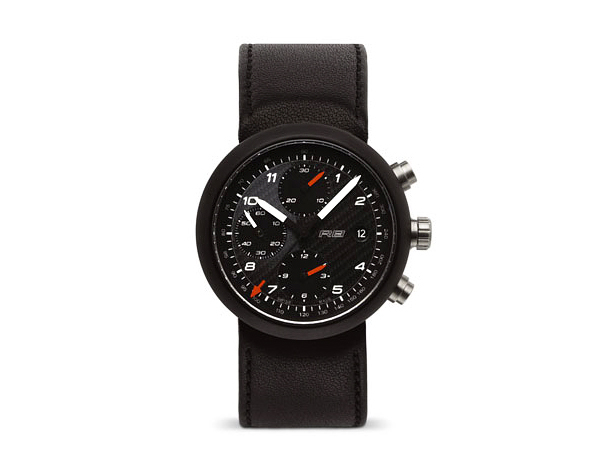 Apart from traditionally exquisite design Porsche watches differ with innovative functions, unusual materials, and absolute perfection down to the very last detail. 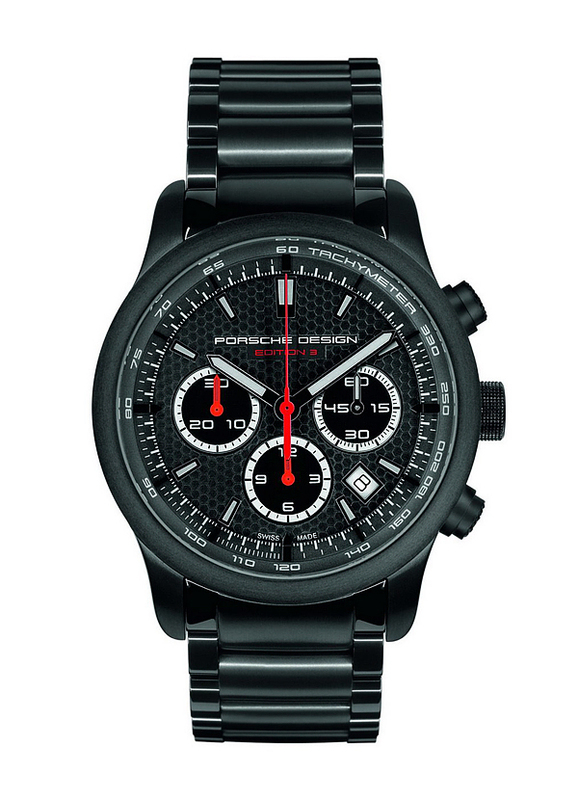 So owning and wearing a Porsche Design wrist watch will always be something special, just as producing such a watch is special, too. After the awe and amazement goes away, the only problem with collections like these is most of us can’t have all of them. Thanks for sharing them though. 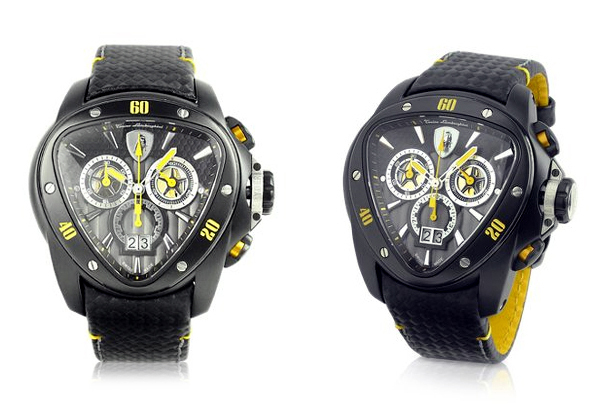 Amazing wrist watches collection! Very Thanks!